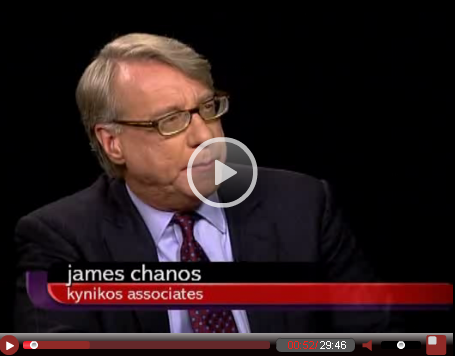 This was an interview in last December from PBS. 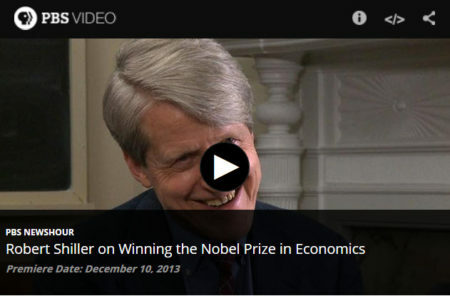 Bob Shiller: The whole idea that the stock market reflects fundamentals is, I think, wrong. It really reflects psychology. The aggregate stock market reflects psychology more than fundamentals. Shiller also pointed out why economists at the Fed will not call it a bubble even when they see it – This has something to do with group think and self-censorship. Can China keep on going? 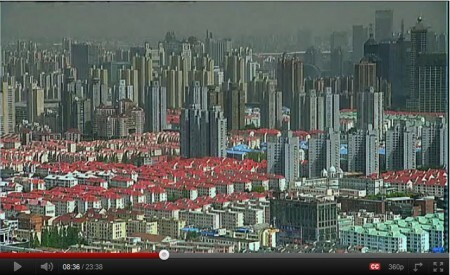 Do you feel everything is progressing in China? 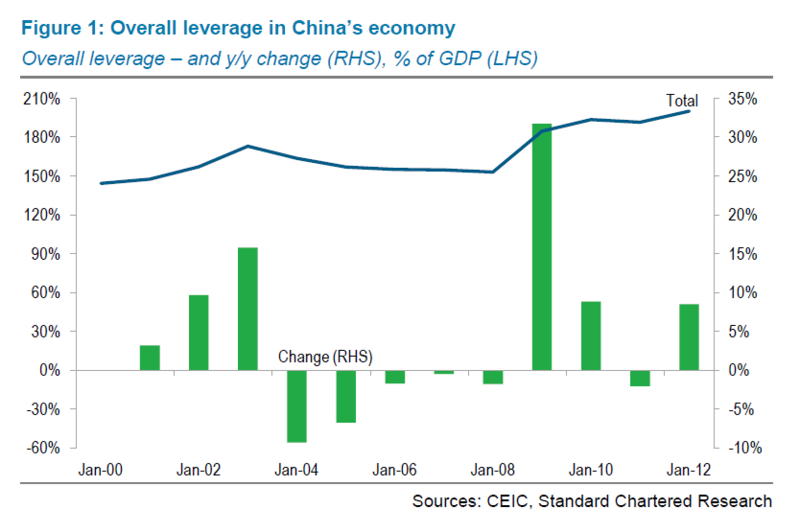 Or rather China is like a fast car without a reverse gear, destined to crash? Watch this interesting video analysis, featuring Michael Pettis. I posted a piece about two years ago warning about the danger of a microfinance bubble in the developing world. 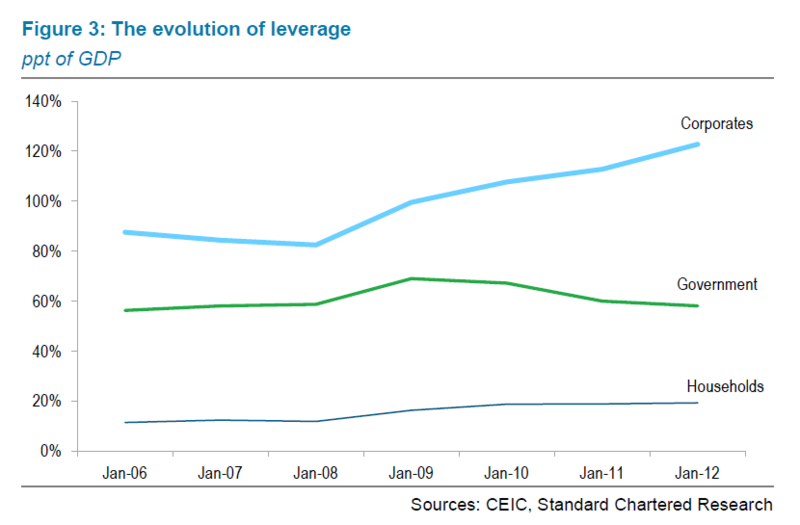 Now the Indian version of US subprime crisis came into fruition. WSJ reports that the microlending fueled by high-yield hungry investment banks and private equity firms has caused an upheaval in India. The microlending movement that was supposed to help lift millions of people in India out of poverty has in recent weeks fallen into chaos. Urged on by local government officials and politicians, thousands of borrowers have simply stopped paying lenders, even though they have the money. The government has begun ratcheting up restrictions, fearing that borrowers are being buried by usurious interest rates. In some cases, officials have even arrested lending agents for allegedly harassing borrowers. …the unfettered expansion was leading to poor lending practices, multiple loans to the same borrowers, and fears of widespread repayment problems. Ten years ago we experienced the biggest bubble in U.S. stock market history—the Internet and technology mania that saw high-flying tech stocks selling at an excess of 100 times earnings. The aftermath was predictable: Most of these highfliers declined 80% or more, and the Nasdaq today sells at less than half the peak it reached a decade ago. Those who are now crowding into bonds and bond funds are courting disaster. The last time interest rates on Treasury bonds were as low as they are today was in 1955. The subsequent 10-year annual return to bonds was 1.9%, or just slightly above inflation, and the 30-year annual return was 4.6% per year, less than the rate of inflation. 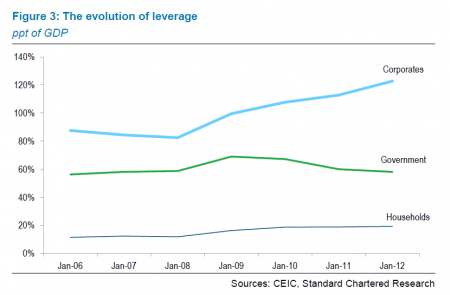 Furthermore, the possibility of substantial capital losses on bonds looms large. If over the next year, 10-year interest rates, which are now 2.8%, rise to 3.15%, bondholders will suffer a capital loss equal to the current yield. If rates rise to 4% as they did last spring, the capital loss will be more than three times the current yield. Is there any doubt that interest rates will rise over the next two decades as the baby boomers retire and the enormous government entitlement programs kick into gear? With future government finances so precarious, private asset accumulation and dividend income must become the major sources of retirement funding. At current interest rates, government bonds will not be the answer. One hundred times earnings was the tipping point for the tech market a decade ago. We believe that the same is now true for government bonds. Here’s a thought for all those insisting that there’s a bond bubble: how unreasonable are current long-term interest rates given current macroeconomic forecasts? I mean, at this point almost everyone expects unemployment to stay high for years to come, and there’s every reason to expect low or even negative inflation for a long time too. Shouldn’t that imply that the Fed will keep short-term rates near zero for a long time? And shouldn’t that, in turn, mean that a low long-term rate is justified too? That’s right: four years of near-zero short-term interest rates. Does a 10-year rate of 2.6 percent still sound so unreasonable? And bear in mind that I’m not using some doomsayer’s forecast; I’m using the staid folks at the CBO. Here’s what I think is going on: aside from the obviously intense desire of some of the bond bubble folks to see a fiscal crisis — they’ve been planning for it, and they’re not going to take no for an answer — my sense is that a lot of people just can’t bring themselves to face the reality that we’re likely to be in a zero-interest world for a long time. They just keep assuming that the Fed is going to raise rates soon, even though there is absolutely nothing about the macro situation that would justify such a rate increase.